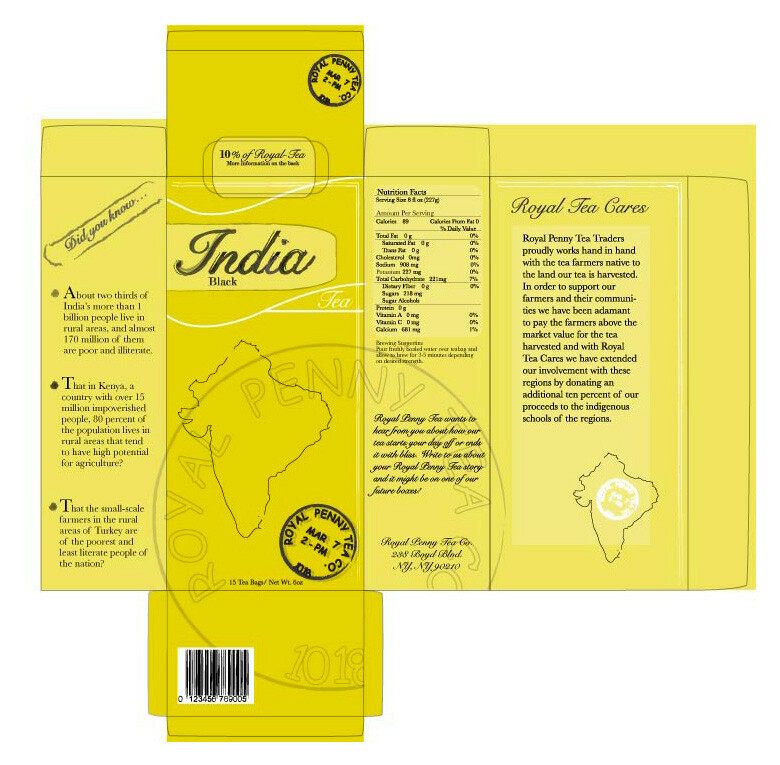 This tea box design was a group effort. 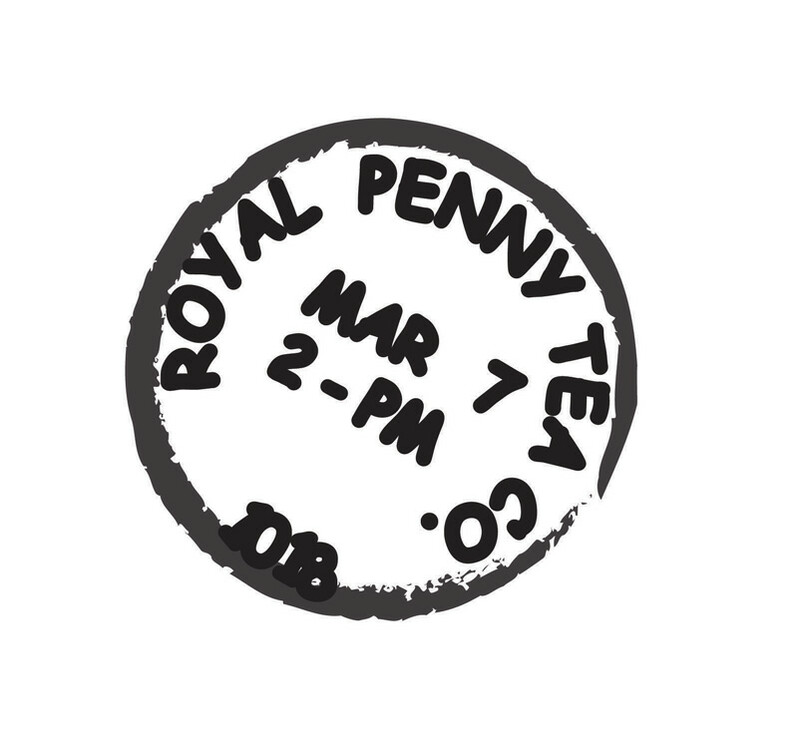 Our team had 4 different logos and by chance the small "Royal Penny" logo was chosen. 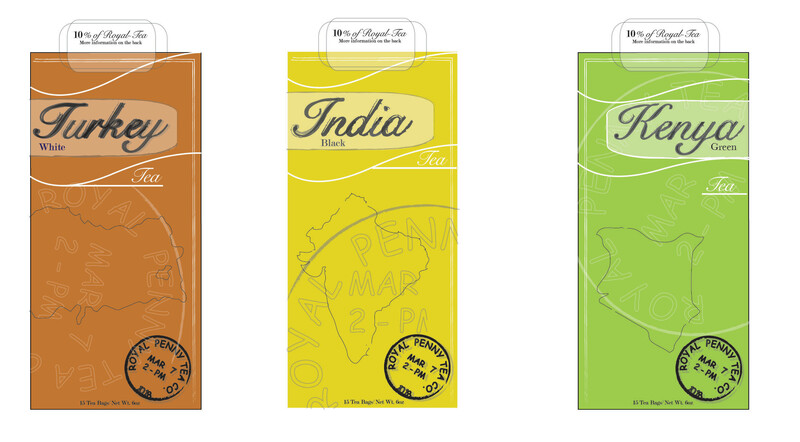 We then made our own 3 tea box designs from that point.